Together with Juris Kronbergs L&K play at the bookfair in Riga, where the One-Eyed Wolf is published, with some new tracks. 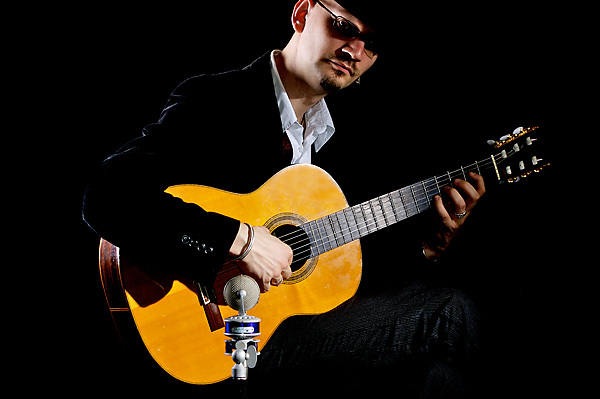 They represent VIOLET-MICs at the Frankfurt Musikmesse. 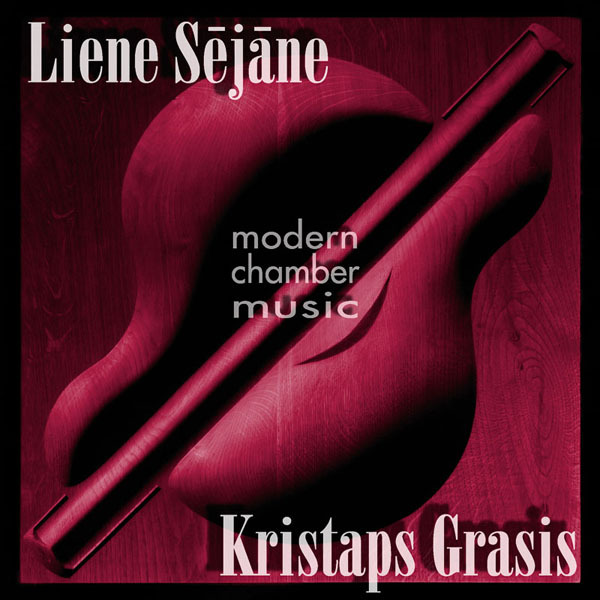 Liene & Kristaps continue work on the new Modern Chamber Music album. The new album will be coming soon! 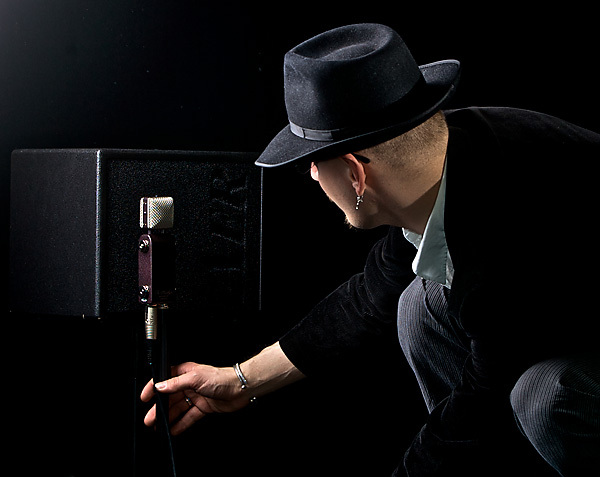 It will have new compositions from both Liene & Kristaps, and will be published in varoius european countries. Liene & Kristaps play sold out concerts in Germany as a Duo and with the Lokal Heroes. Musica Baltica/Schott publish Lienes & Kristaps works. At the Musik-Messe in Frankfurt the upcoming album MODERN CHAMBER MUSIC will be presented, and the scores of Lienes´& Kristaps´ music will be available for everyone at the Musica Baltica stand in Halle 3. 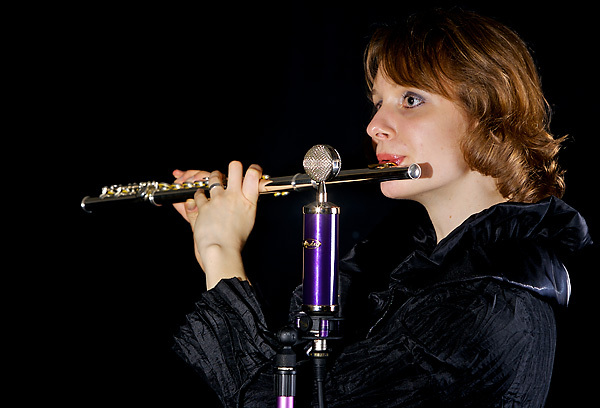 Liene & Kristaps perform their music, and represent Latvia, as well as VIOLET-Design Microphones. 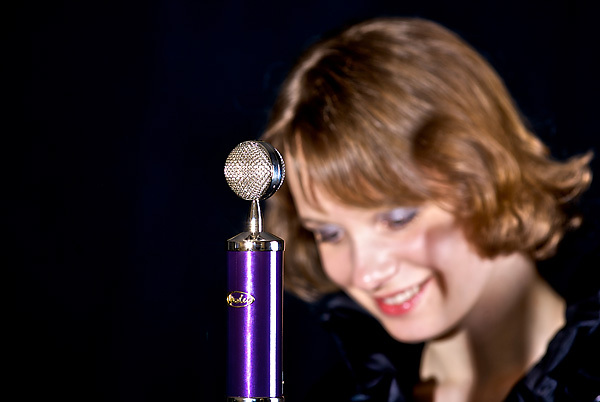 Liene & Kristaps oficially become endorsers for VIOLET-Design high-end microphones! Liene & Kristaps return to Bonn for the annual Lokal Heroes concert in the HARMONIE-Club. Liene & Kristaps team up with drummer Mike Haarman and Bassplayer Wendel Biskup and start working on the new album.